River Forest, IL - On January 12, 2003, it was reported that two pit bull-mixes attacked two women joggers in the Dan Ryan Woods forest preserve -- seriously injuring one and killing another. 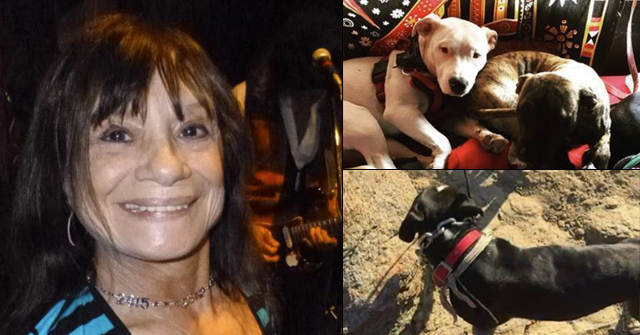 The woman who was killed, 48-year-old Anna Cieslewicz of Evergreen Park, was a marathon runner, but even she was unable to outdistance the pit bulls that savagely killed her. 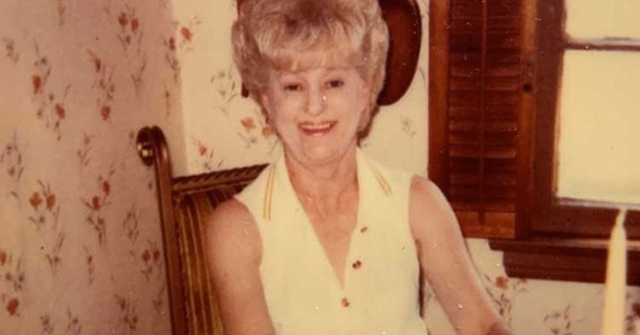 Cieslewicz died of injuries she received on her arms, legs, torso and skull. Cieslewicz wasn't the only victim in the Chicago area attack. Mary Murphy-Smith, 46-years old, was also attacked and managed to make it to Christ Medical Center where she alerted police. She was then transferred to another hospital and listed in serious condition. 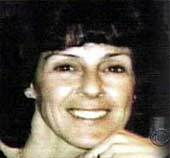 Police investigating Murphy-Smith's report went to the forest where they discovered the near lifeless body of Cieslewicz. Officers were soon confronted by a pit bull, which they immediately shot and killed. Within several hours, a second pit bull was shot and killed. As the investigation continued, officials closed Dan Ryan Woods park and did not reopen it for another two months. Near the site of the two attacks, officials found a plastic, igloo-shaped doghouse and fresh dog food, leading them to believe that someone might have been caring for the dogs, maybe training them for fighting. They later learn that a neighbor had set up the shelter and food to help stray dogs. The park had a stray and feral dog problem. Yet, according to Dr. Dan Parmer, head of Cook County Animal and Rabies Control, the pit bulls were in "excellent condition and not undernourished." Lacking tags or microchips, however, the dogs were unidentifiable. In the weeks leading up to the attack, Tom Justik, had reported one of the pit bulls for aggressive behavior to Parmer's department. Mary Murphy-Smith had complained to four Sheriff's Preserve Police about the dogs as well. Subsequently, she filed a suit against the Cook County Forest Preserve District charging negligence because they never took care of the problem. All in all, there were over a dozen complaints about the dogs prior to the deadly attack. Murphy-Smith believed the January attack could have been prevented. 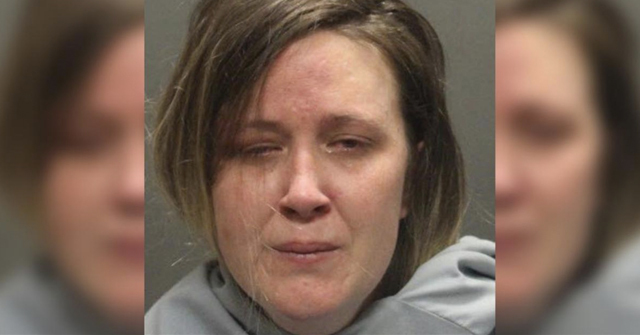 While she was being mauled, she thrust a stick into one dog's mouth and dragged herself through two large tree branches dislodging the dogs. Using another stick as a cane, she made her way to 83rd Street and tried to flag down a car. She eventually fell in the street and a nurse stopped to help her. Murphy-Smith suffered severe nerve damage to her right arm and left leg in the attack. Cieslewicz's family also filed a suit against the District. DogsBite.org did not discover the results of either lawsuit. We did learn that multiple state laws were passed after the attacks. In August 2003, Ledy VanKavage helped pushed through a statewide anti-BSL law. In August 2005, Anna's Law was enacted, drafted by VanKavage, which created a fund to subsidize the cost of sterilizing pets. Owners of "dangerous" dogs had to throw $50 into the fund and "vicious" dogs $100. 3 months later, in the adjacent county of McHenry, a neutered, family pit bull led the catastrophic assault on Nick Foley and five other individuals. Anna's Law turned into a "pet population" control law, most notably to reduce the stray pet problem. But the dogs that killed Cieslewicz were reportedly not stray or feral; they instead lacked identification. Mandatory microchipping should have been part of Anna's Law. Bleddy Van Karnage…Take a mauling incident and pervert it into a taxpayer subsidy for Pit Bull owners! Brilliant! This is what always shocks the daylights out of me. In too many areas, reports are made and police, animal control do nothing! These dogs should have been shot or trapped immediately. Of course then they have to deal with the local No Kill maniac who starts having hysterical fits about the dogs, or Ledy Van Kavage mouthing off, but WHO CARES? Instead, police and animal control sat idly by and let people get attacked, then die. This is unacceptable, and if it takes lawsuits or going public about their failures, we must do everything we can to make sure action is taken. The A/C Profession has been criminally irresponsible about analyzing these mishaps and reforming to prevent future ones. 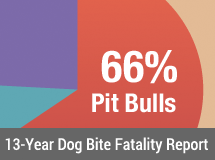 Instead of becoming more safety consious, they are actually becoming pit bull advocacy organizations. Just look at what’s happening in Indianapolis. My God, this city still can’t pass a mandatory spay/neuter law for all pets. What a disgrace…and how terribly sad for people and pets. A powerful alderman’s effort to make Chicago the second major U.S. city to require dog and cat sterilization faltered Thursday when he put off a vote after several colleagues spoke out against the idea. Earlier this week, Ald. Ed Burke (14th) said he had the support to pass the mandatory spay and neuter ordinance. But he pulled back Thursday, saying the court reporter recording the lengthy public hearing had to leave and he wanted to make sure all views were heard. Several aldermen left during the meeting and others questioned Burke’s idea.